Precision measuring equipment for all magnetic materials, even the really hard ones. Each custom measuring coil is designed to perfectly match the exact dimensions of the fixture it will be connected to. It’s only the way to insure the most accurate measurement possible. Stators and rotors containing permanent magnets can be fitted with these custom inductive coil fixtures, but a custom design is necessary. All custom coils are tailored for specific applications. Cost-efficient, ready to use out of the box. Digital fluxmeter utilizes sense coil technology to measure average flux density and total flux. Our precision fluxmeters arrive ready for typical use and do not need any initial adjustments or settings. There are additional options, which you can set to further customize your measurement process — pairing with Helmholtz coils being one of the most widely used solutions. 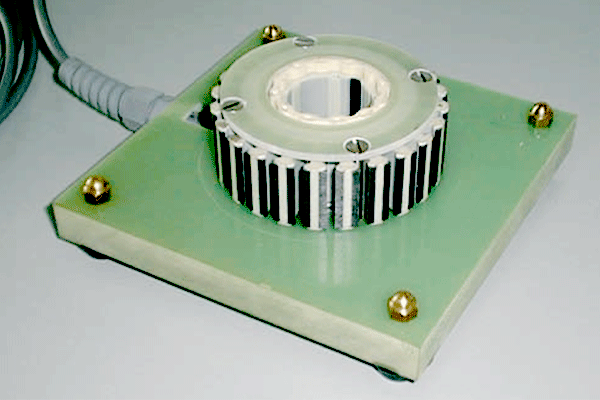 A magnetic measuring scanner, the Magnetoscan is designed to measure the superficial magnetic induction of permanent magnet devices that exhibit axial or radial multipolar magnetization, as is the case with rotors or stators. DC and AC automatic measuring system characterizes rings and strips at high resolution. 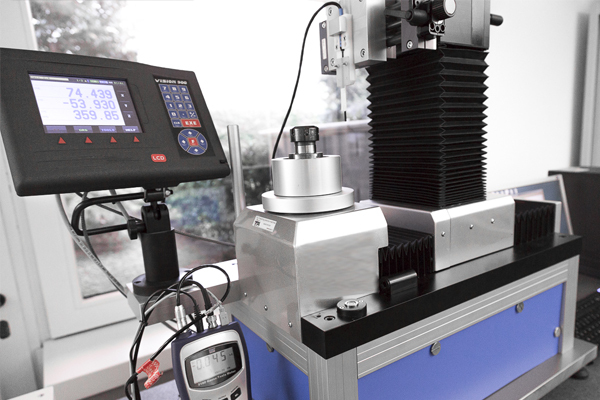 DC and AC automatic measuring system characterizes rings and strips at high frequency. DC and AC automatic measuring system characterizes rings and strips at a high power. Characterize rings and strips. Our DC and AC automatic measuring system goes up to 1 MHz. Our DC automatic measuring system can characterize irregular shapes — without cutting them out. 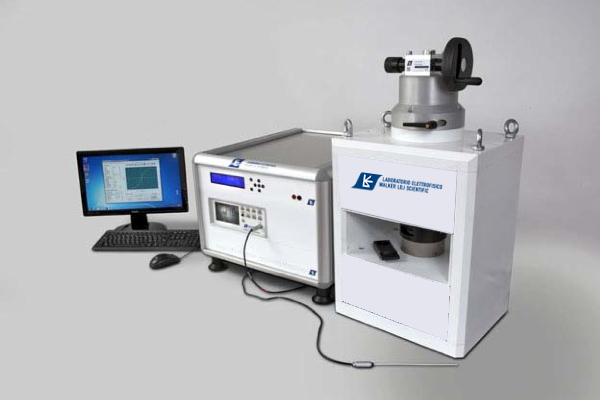 Use our DC automatic measuring system to characterize toroid-shaped soft magnetic materials. 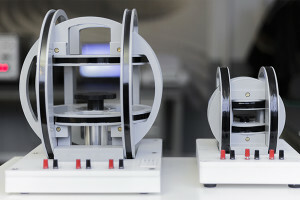 Offering unique capabilities, this DC automatic measuring system characterizes toroids, rings, bars and strip shapes. AMH-5800 is the latest technology for measuring the magnetic properties of cemented carbides (WC in Co matrix) and semi-hard magnetic materials. The AMH-5800 provides accurate magnetic parameters to evaluate other correlated properties; for example: hardness or the presence of undesired phases. This revolutionary measuring equipment utilizes a technique that provides the fastest, repeatable and accurate measurements available on the market today. The Permeameter for feebly magnetic materials (model PFMM) verifies that a non-magnetic material, such as austenitic stainless steel, is actually non-magnetic. The permeameter quantifies the magnetic weakness of the material by measuring its magnetization curve, relative permeability and susceptibility. When a non-magnetic material is used in an application where interaction with magnetic fields must be very low, the control of its magnetization and permeability is fundamental. Unrivaled ease of use, our proprietary software provides seamless management of the measuring system. Measurements are taken in compliance with ASTM 342 and IEC 60404-15 standards.